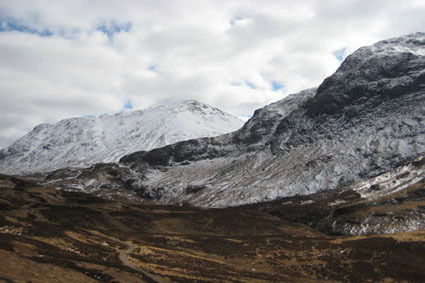 The Highlands are located in the far north of Scotland. Sparsely populated, the region is well known for its dramatic landscape of mountains and lochs is perfect for watching wildlife and outdoor activities. There are miles of beautiful scenery to explore on your tailor made tour as well as castles, battlefield sites and a variety of other attractions waiting to be discovered. Loch Ness for stunning scenery, boat trips on the loch, the spectacular ruins of Urquhart Castle, & Nessie spotting! Keep your cameras ready – if you spot the elusive monster, you’ll never have to pay for a vacation again! Drive the beautiful Road to the Isles…or travel by steam train instead over the 21 arch Glenfinnan Viaduct to the port of Mallaig. 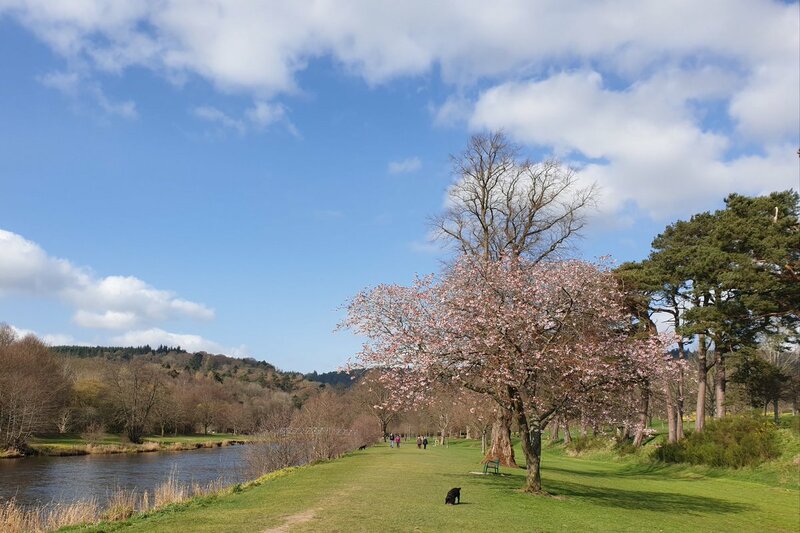 Head to the Cairngorms for a day in the mountains – walking, mountain biking, clay pigeon shooting, mini Highland Games – you can do it all here! Finish the day with tour and a dram at a local malt whisky distillery.